Marriage counseling helps you focus on joy, peace & harmony within ourselves & marriage if you keep on struggling like a victim while situations don’t change. For a change to happen, you will have to use new ways of thinking behavior. 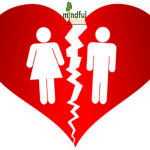 Marriage Counselor guides you to stabilize & understand your emotions conflicts & alterations needs to be brought which will work for your marriage & relationships. You have a choice to be where you are with relationships or want to enhance them. If you know how to drive a car, you can almost drive any car but if you don’t know how to drive any vehicle, if you change your vehicle from Maruti to Hyundai or Mercedes won’t help. Similarly changing relationships with someone won’t help because you must have awareness of basic relationship maintenance. Common problems in relationships are What are you expecting from others & if others are meeting your expectation. 2) When you keep on sacrificing your own needs while partner doesn’t realize, a productive relationship requires Mutual Sacrifice. 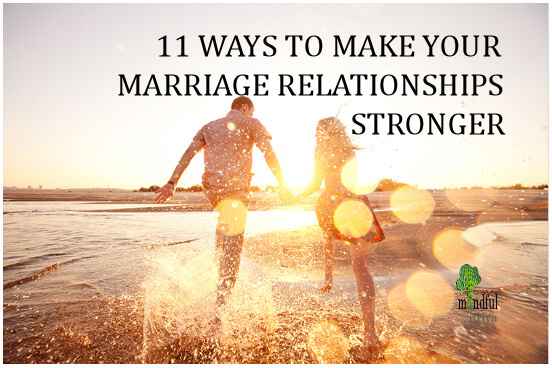 You can’t demand sacrifice from the partner, but mutual sacrifice for the partner can be a good foundation for Happy marriage. Marriage counseling session is experiential rather than intellectual exercises; however, some cognitive teaching is also included. him as well as to couple. It becomes more and more difficult to go back to playing the old games. Marriage counselling is especially helpful in couples, where the problems are often fighting for the past or the future or projection. Marriage counseling heals the relationship and ends the victim games. — Feeling of self-guilt or self-blame for present circumstances? — Feeling of suffocated in the relationship? — Tend to appear stable, secure, and prosperous on the outside, while on the inside they feel weak, fearful, insecure, and needy.